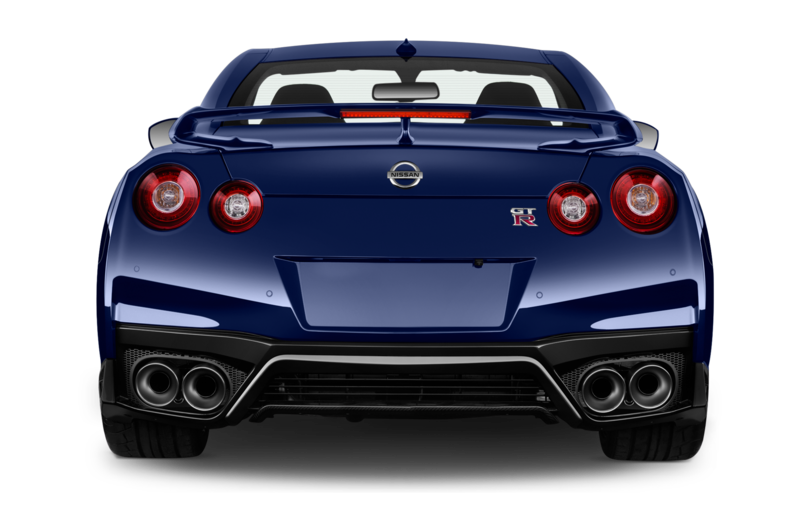 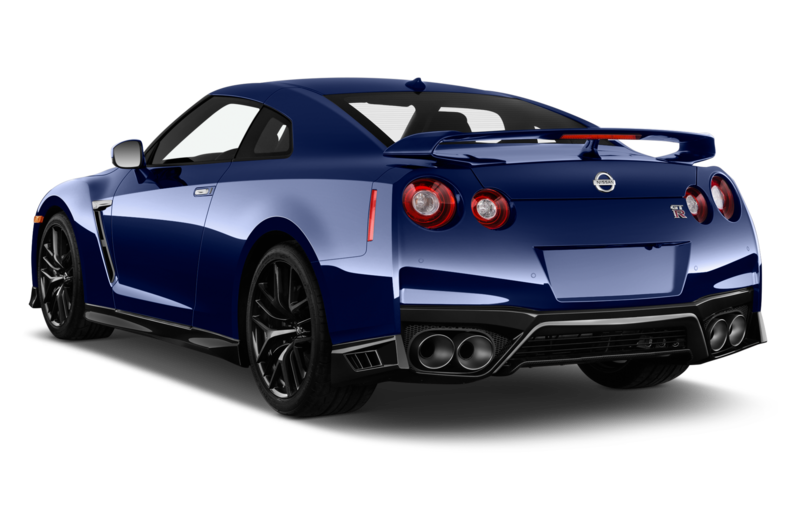 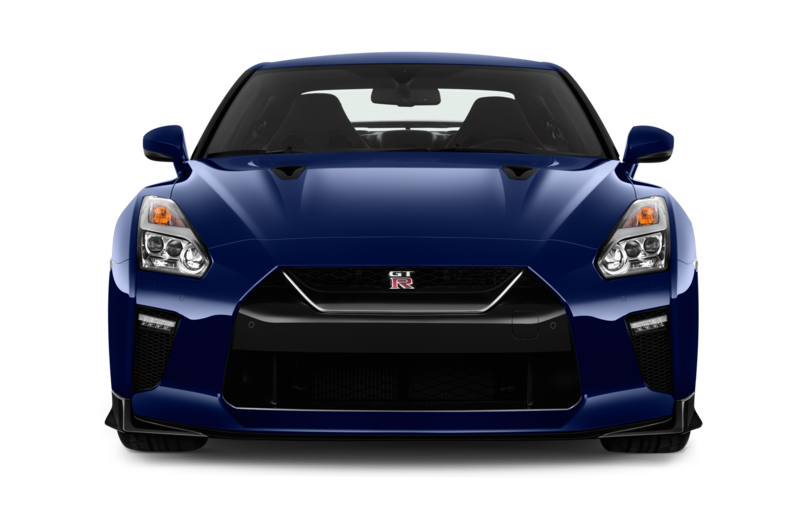 Over the years, the Nissan GT-R has become a bit dated due to a lack of a full redesign. 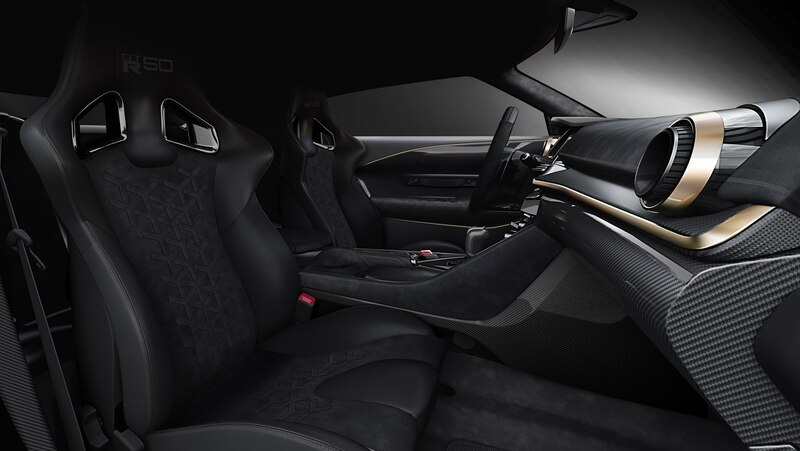 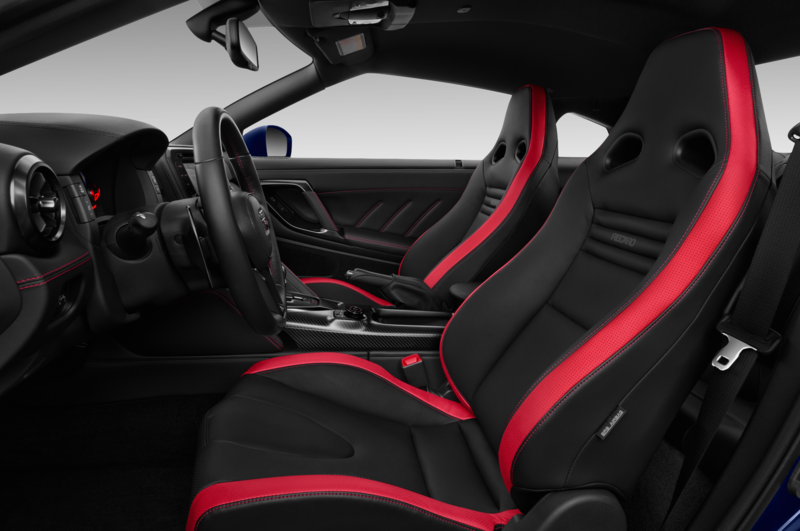 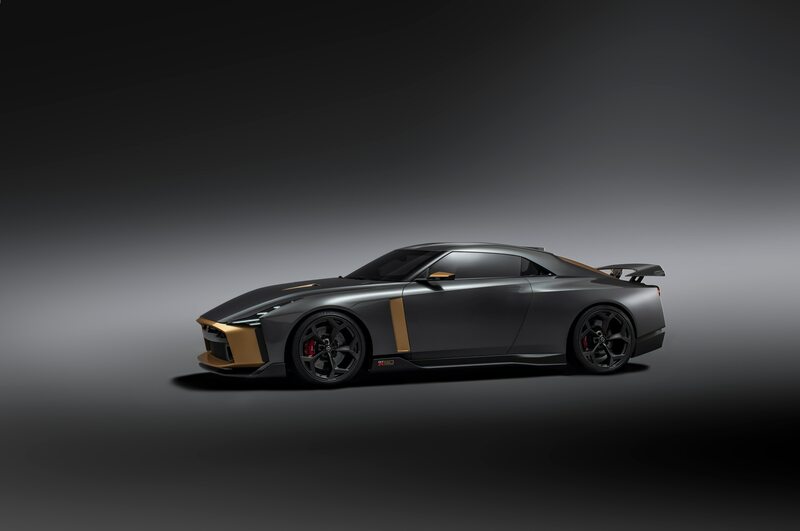 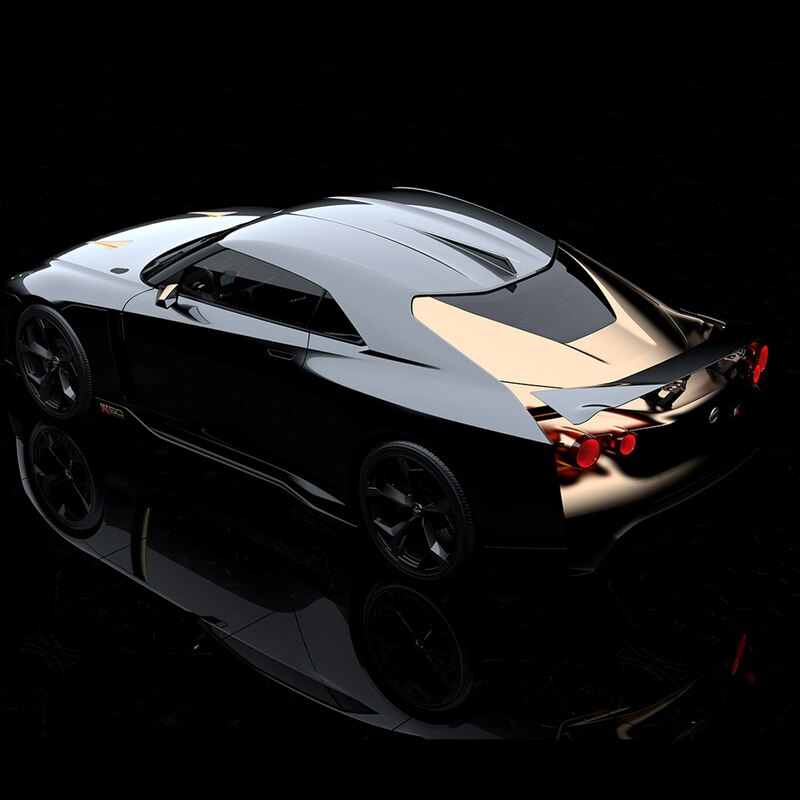 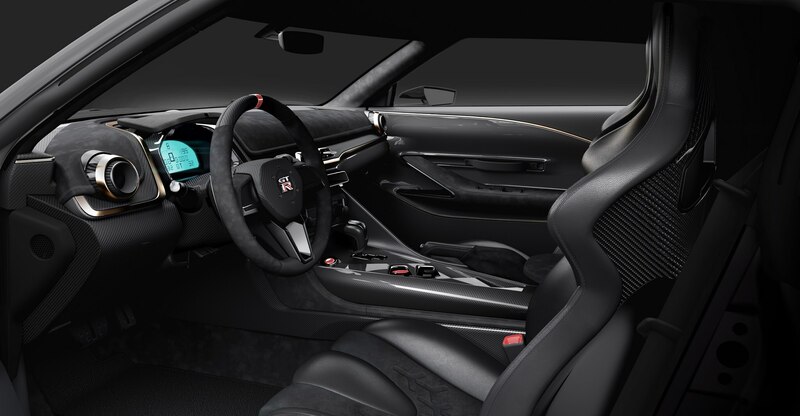 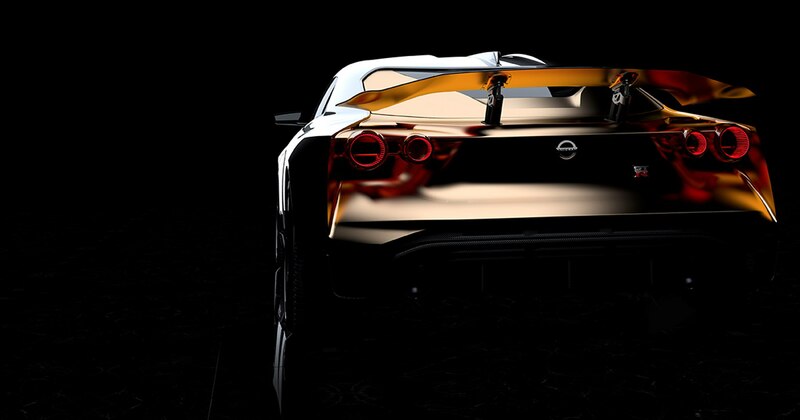 Now, a collaboration between Nissan and Italdesign has resulted in a fresh reinterpretation of the sports car. 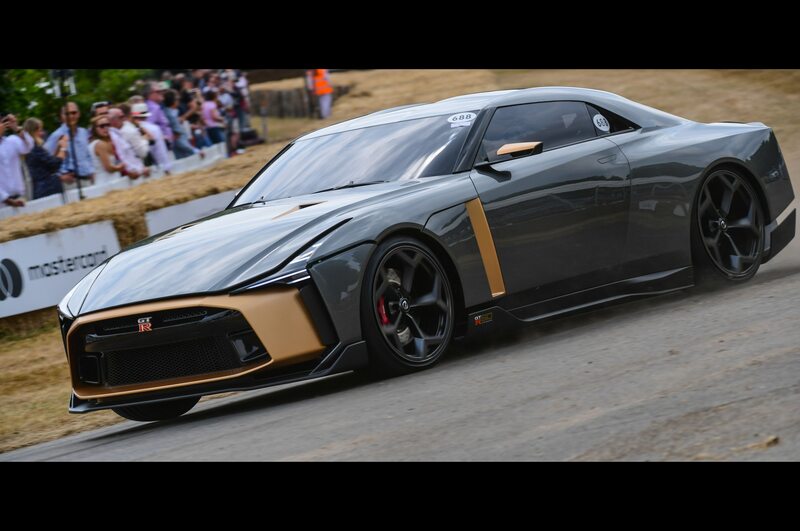 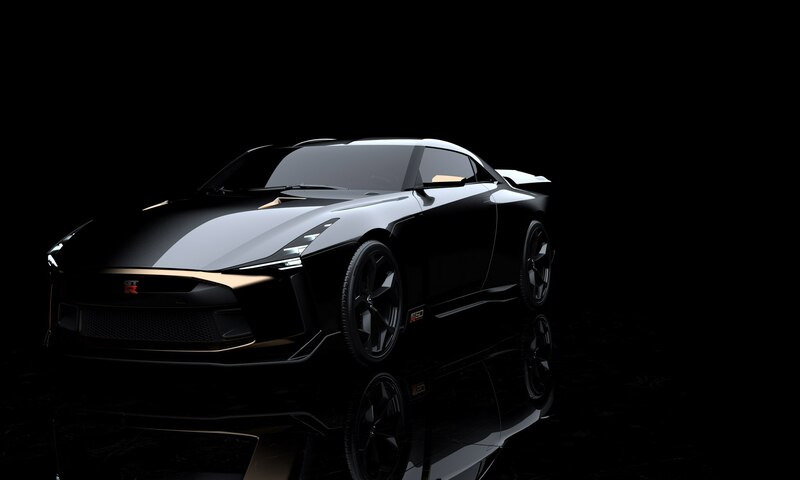 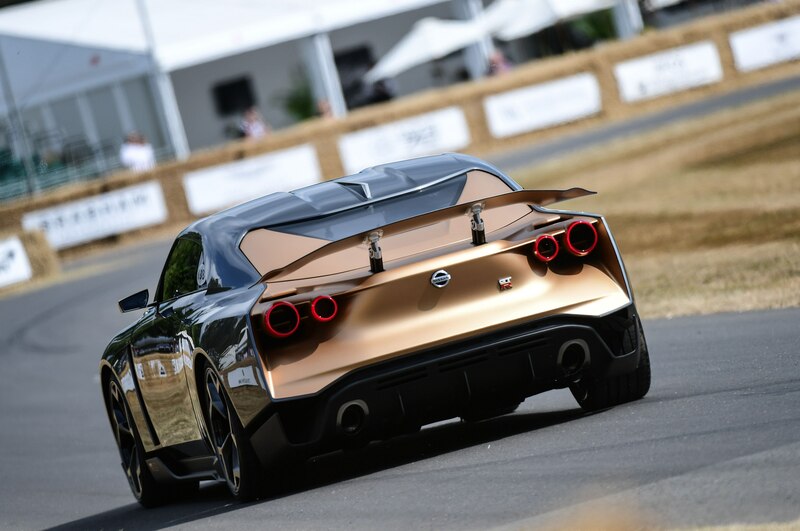 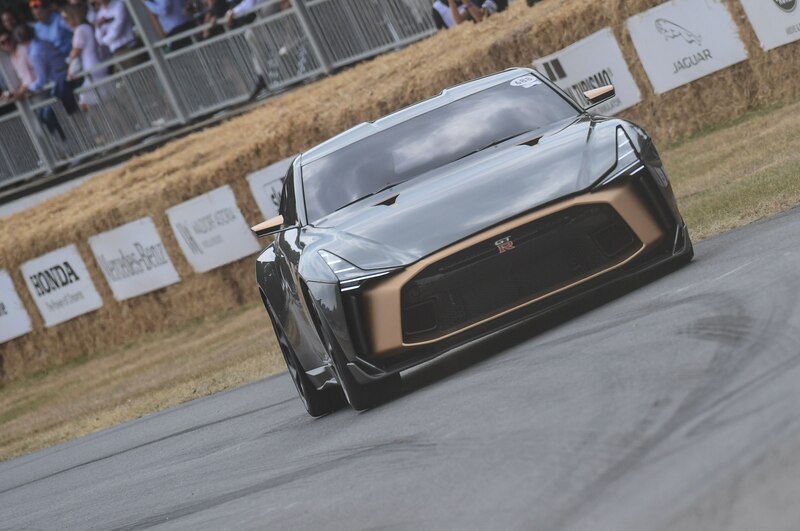 The Nissan GT-R50 by Italdesign debuted at the Goodwood Festival of Speed, where it was recorded running the famous 1.16-mile hillclimb. 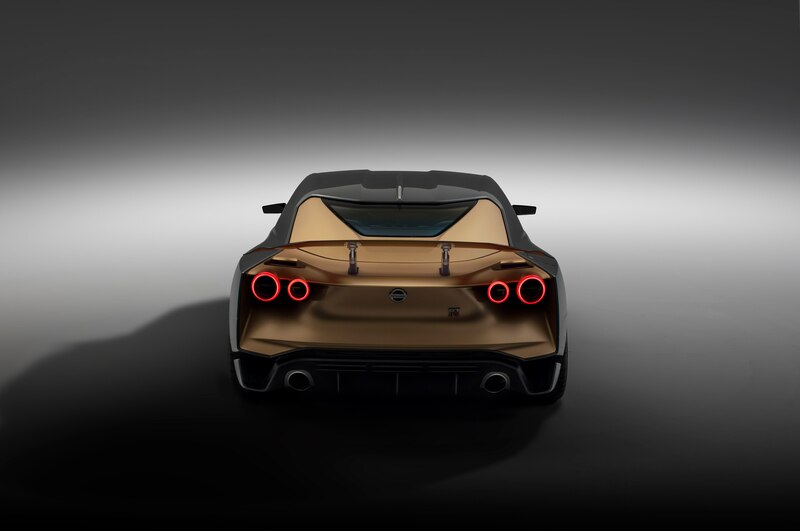 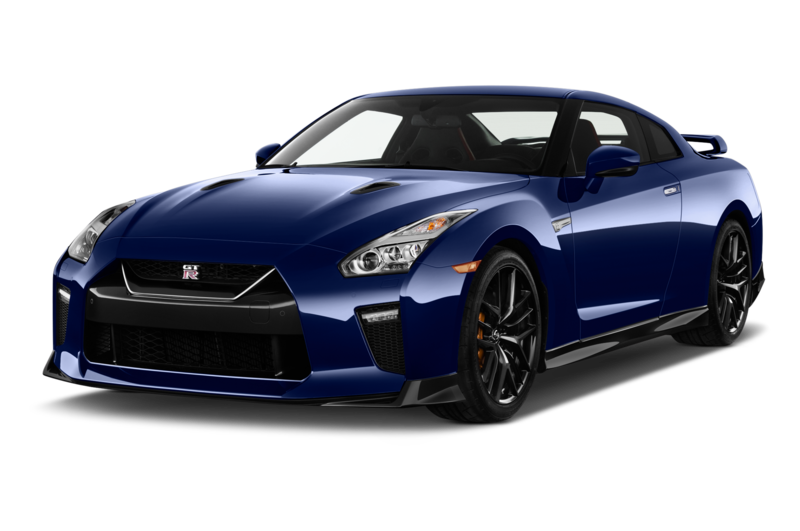 In the video below, you can hear the car’s roaring twin-turbo 3.8-liter V-6 engine that makes 710 hp and 575 lb-ft of torque. 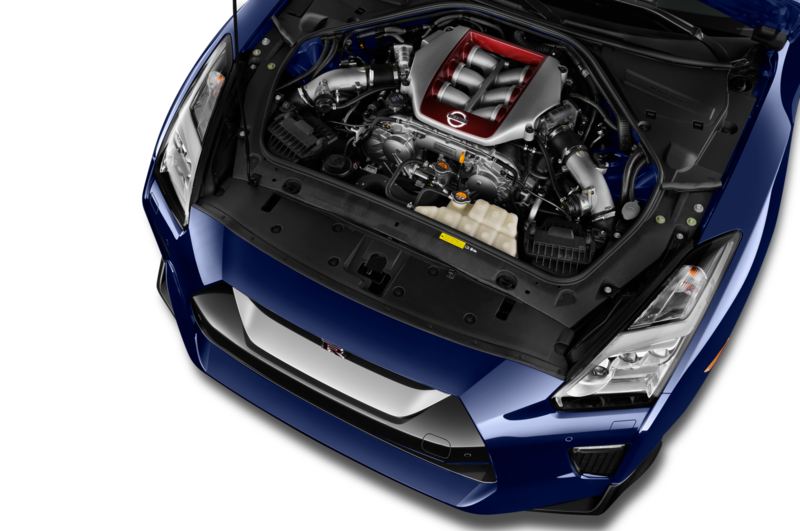 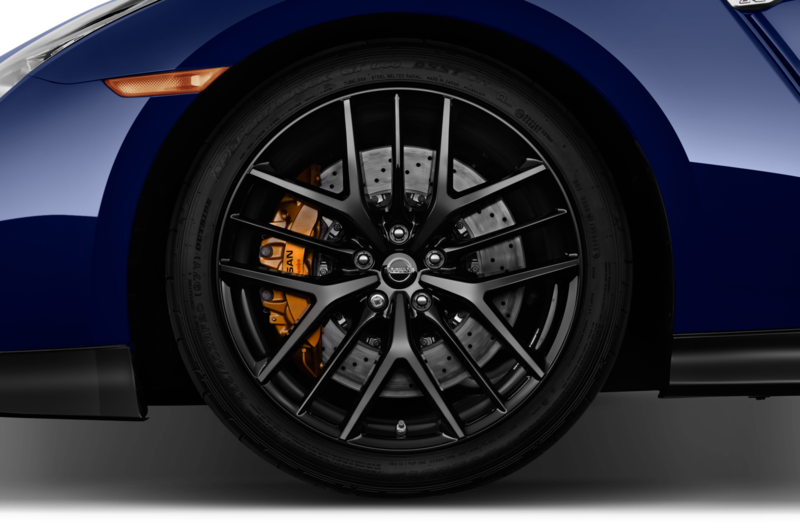 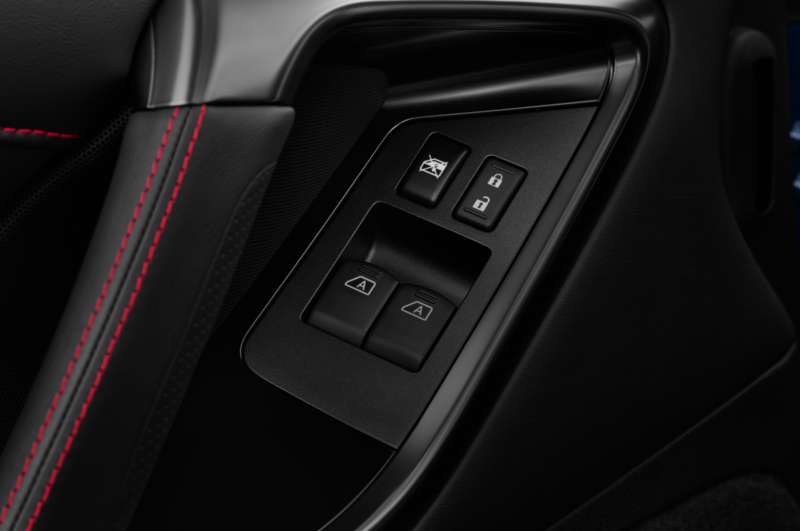 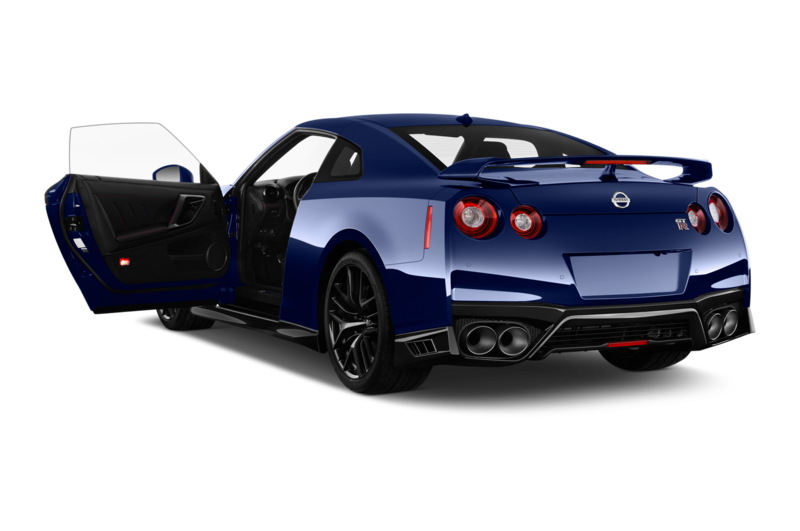 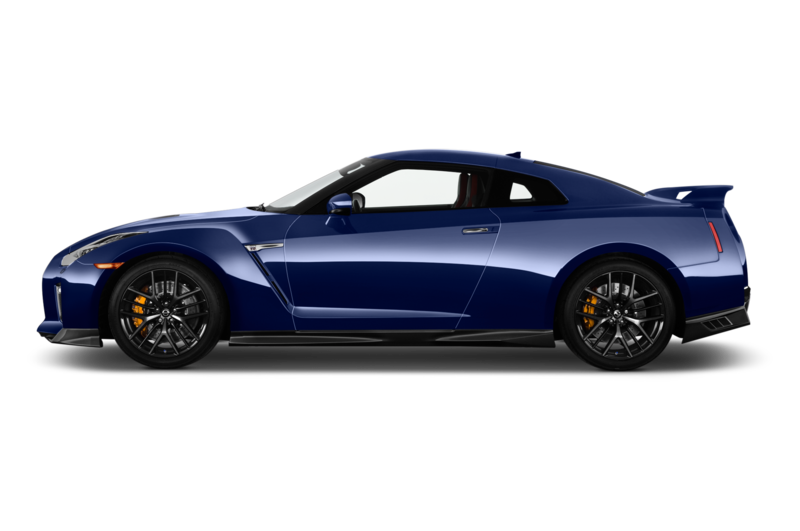 That’s a good deal more than the standard GT-R Nismo, which produces 600 hp and 481 lb-ft. An upgraded Brembo brake system allows the car to handle the extra power, and the model also receives a revised Bilstein damping system. 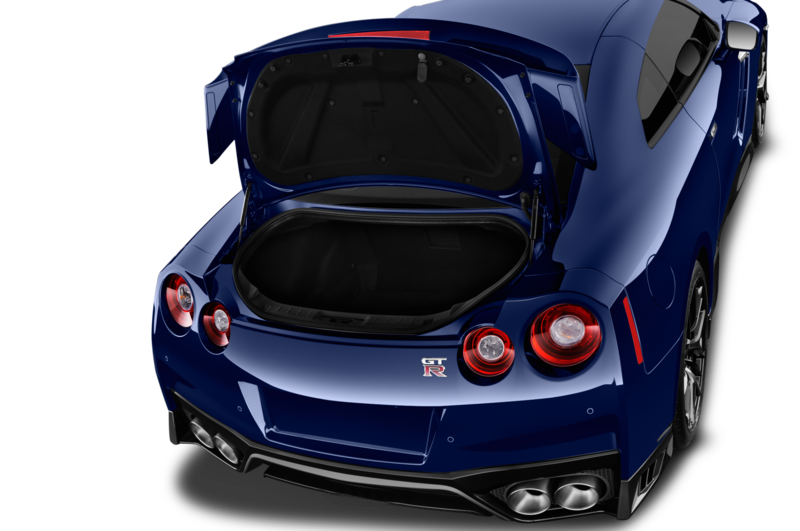 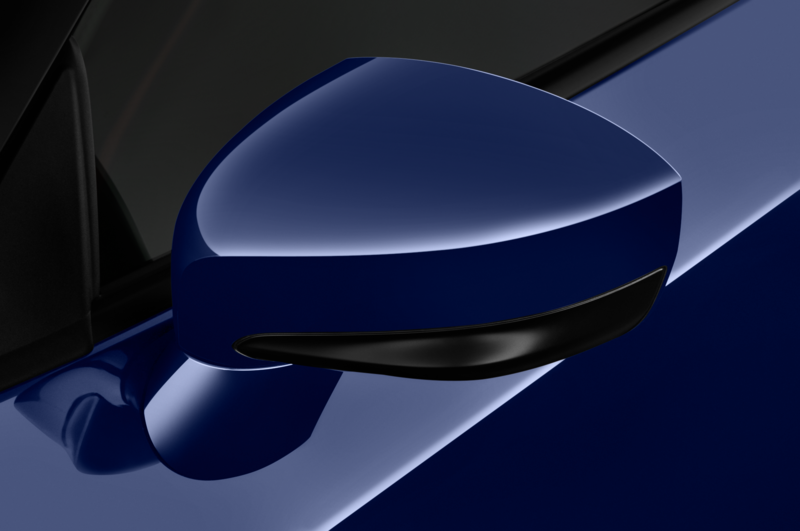 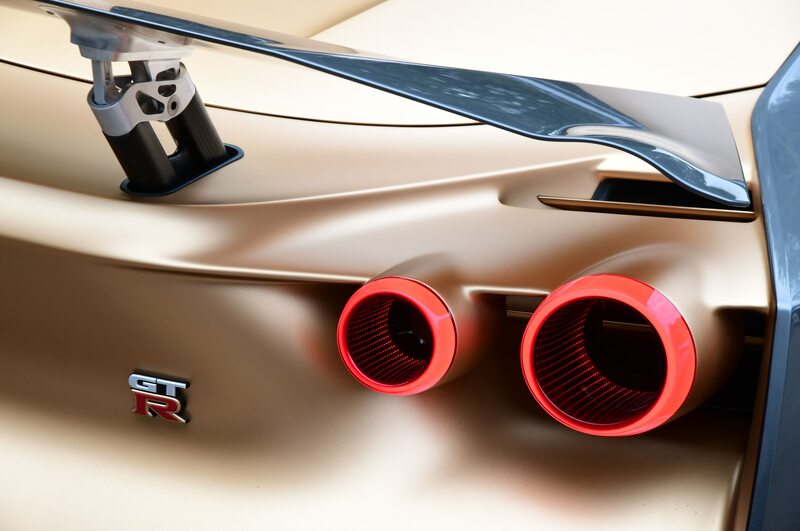 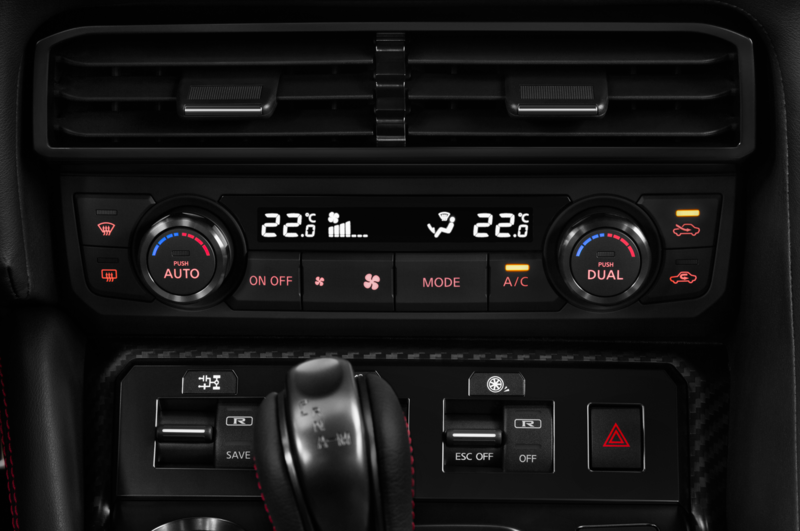 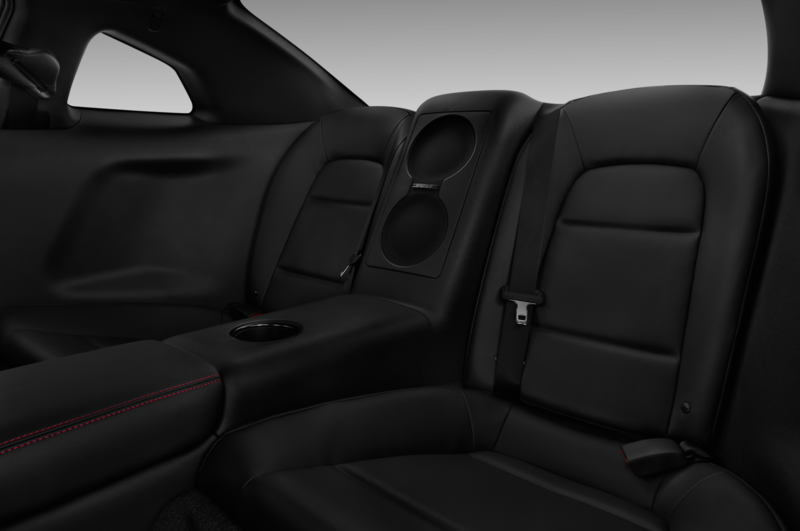 In terms of design, the car stands out with its power bulge hood, lowered roofline, “samurai blade” cooling outlet behind the front wheels, and large adjustable rear wing. 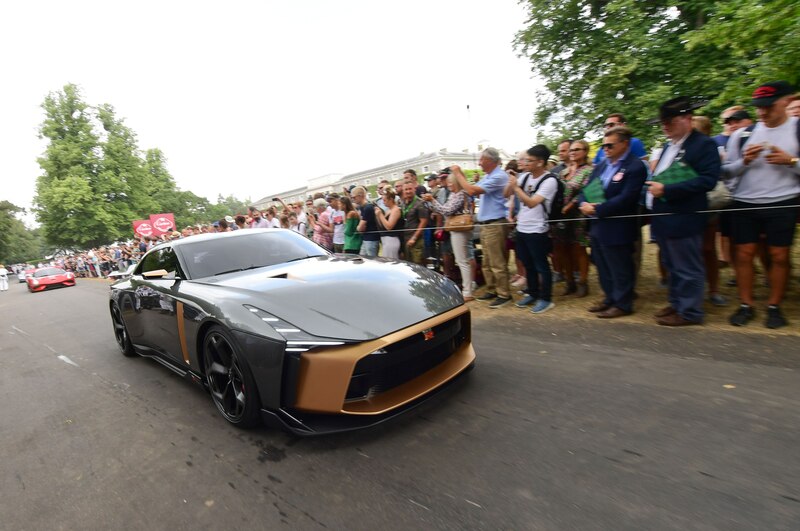 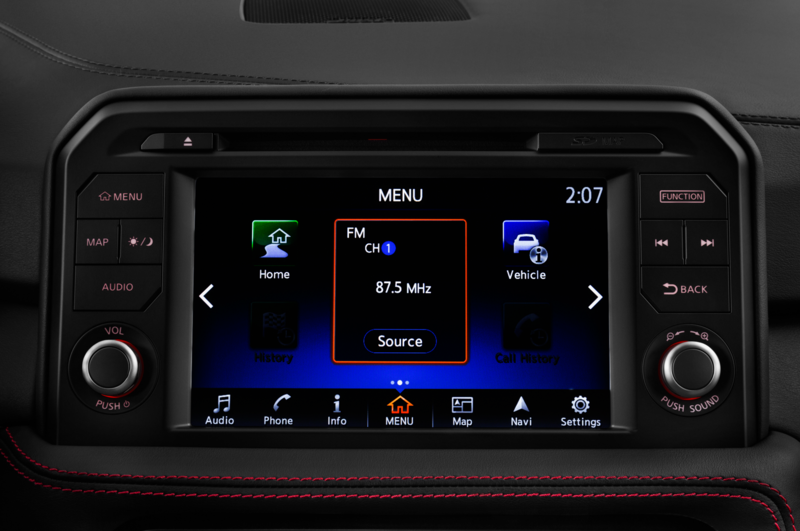 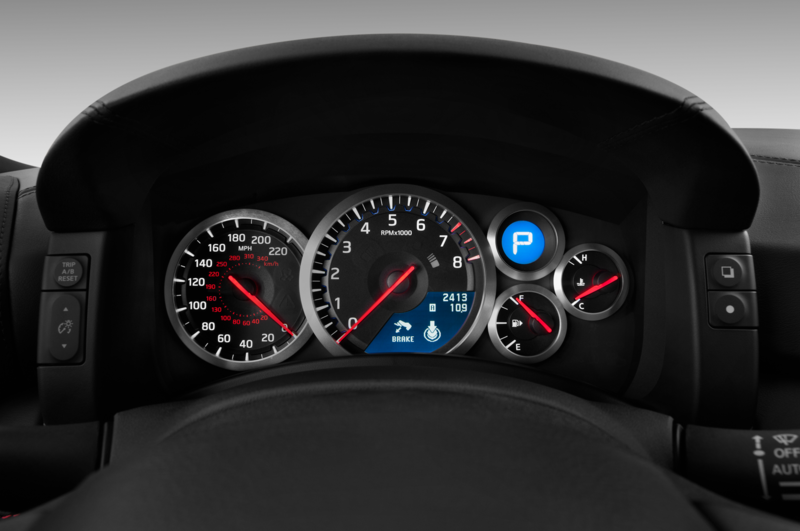 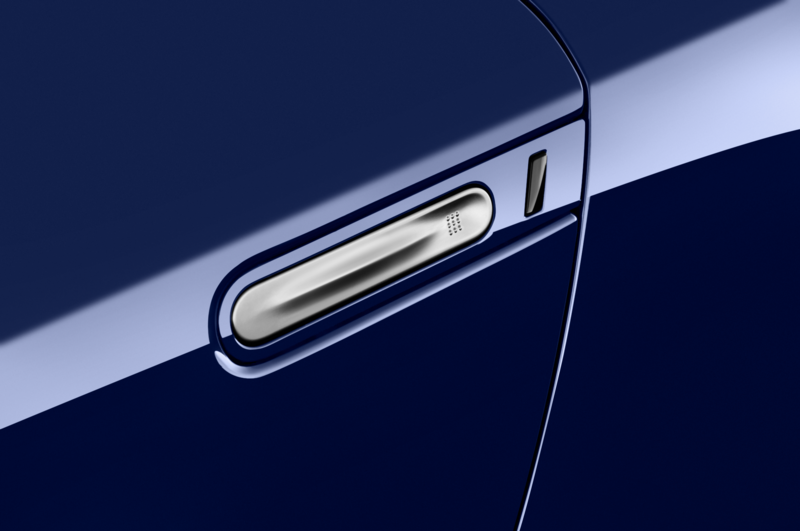 The vehicle represents the first collaboration between Nissan and Italdesign. 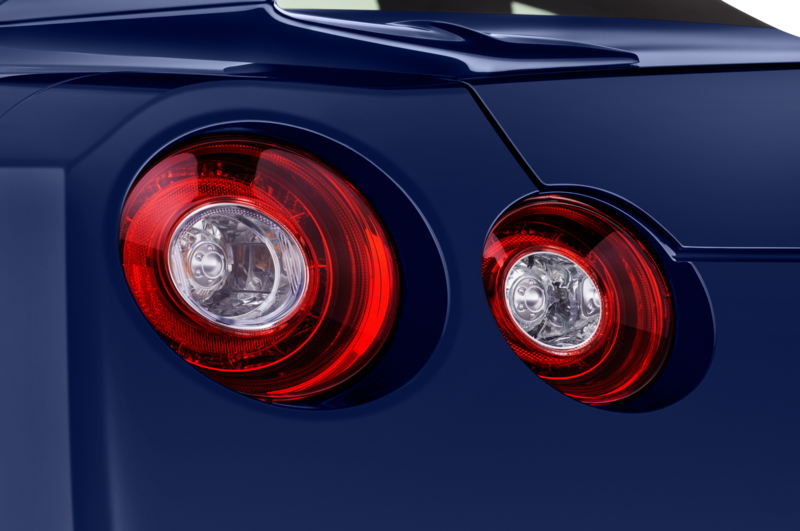 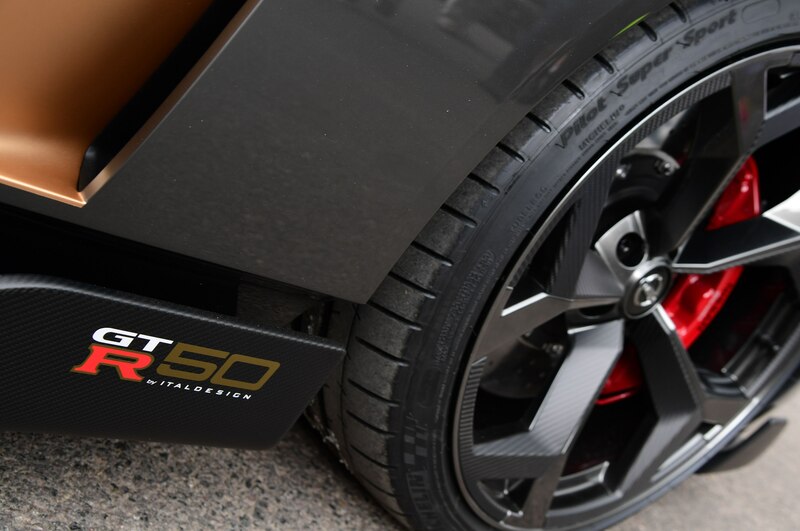 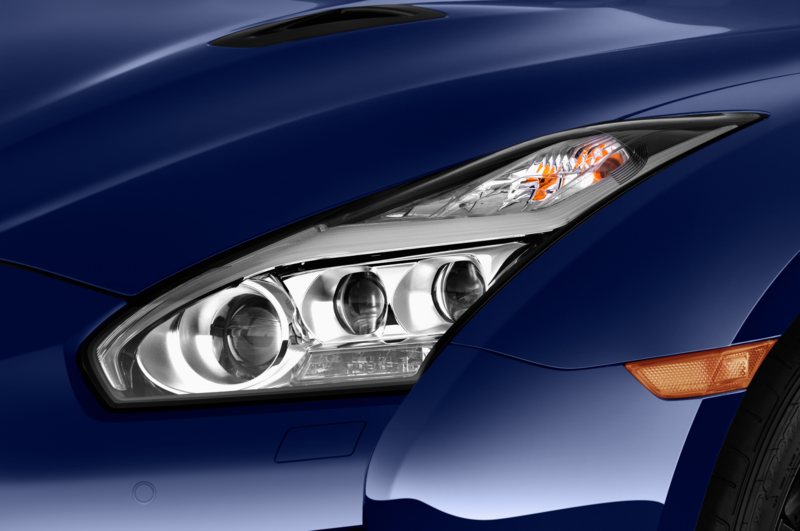 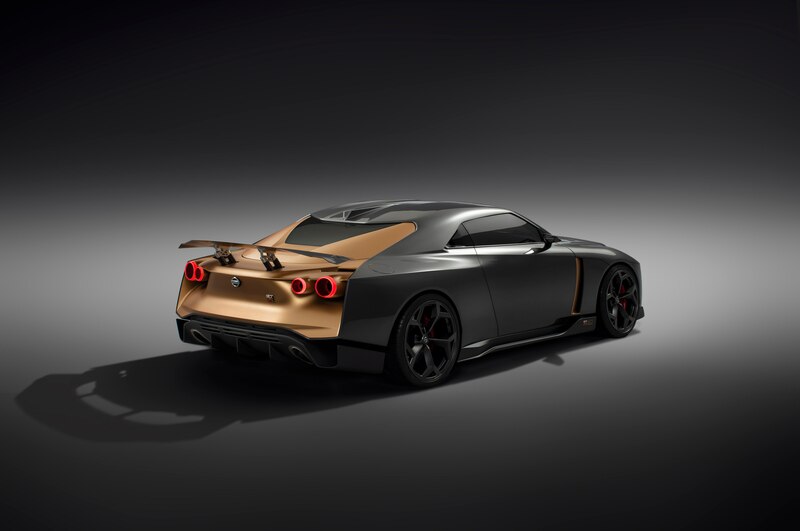 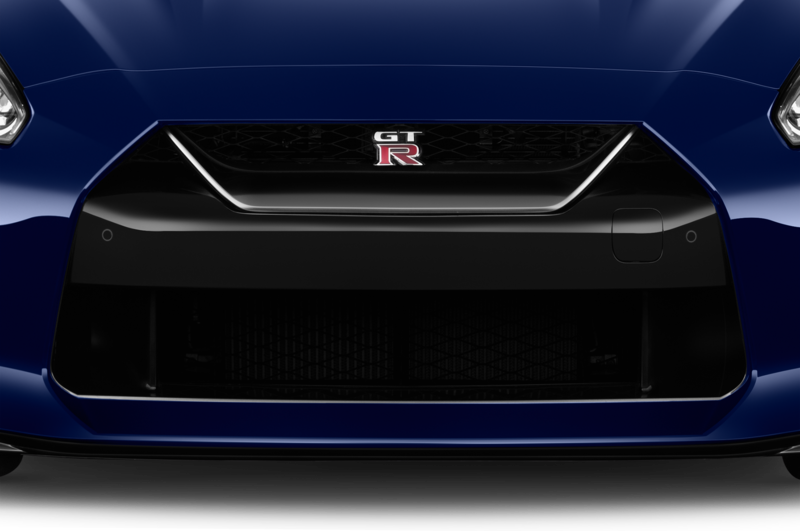 It celebrates the 50th anniversaries of both the GT-R and the Italian design and engineering firm. 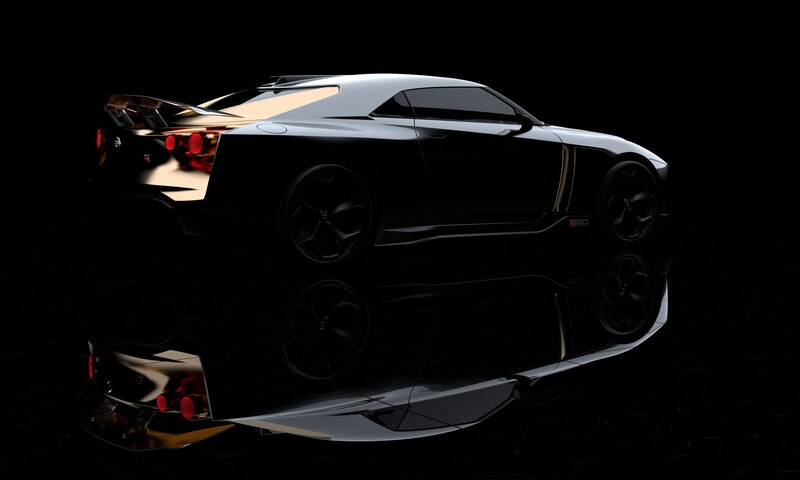 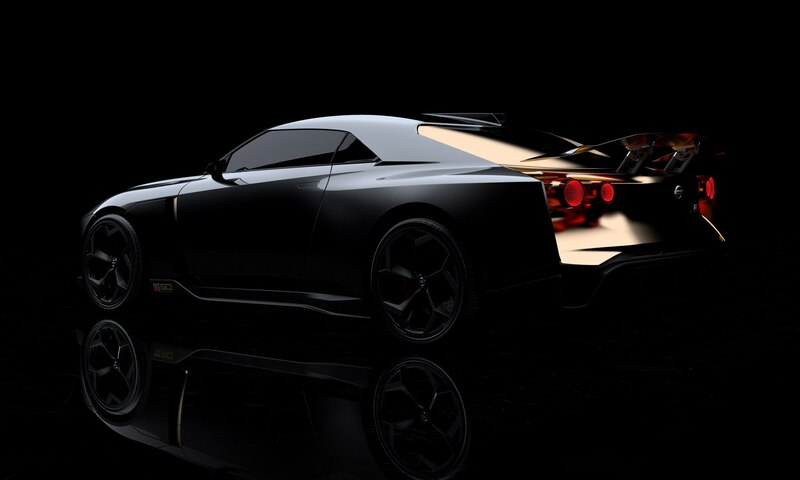 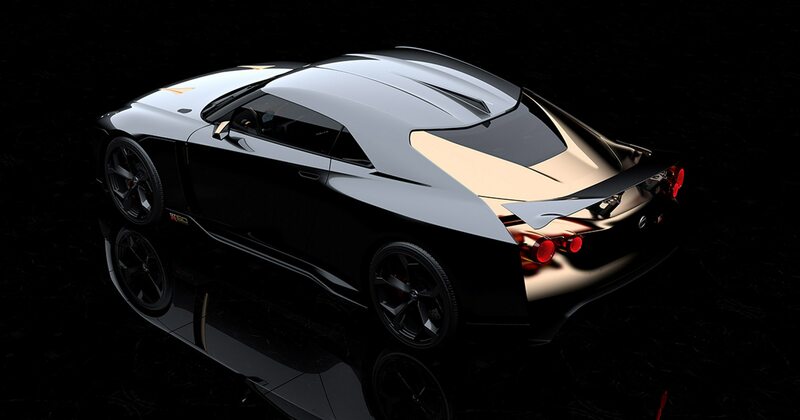 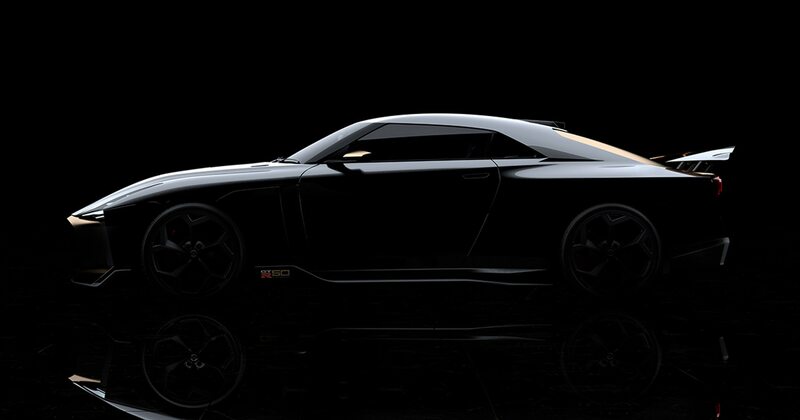 The GT-R50 may spawn a limited-production model that would be built by hand. 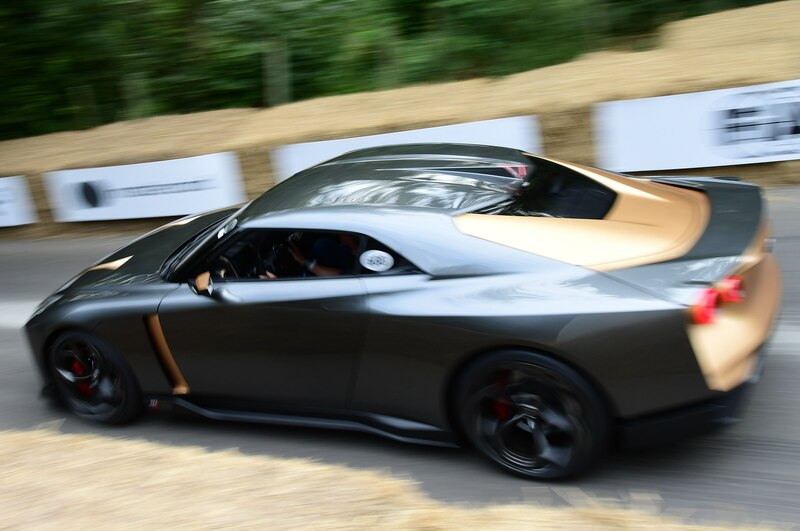 Nissan factory GT3 racers Lucas Ordóñez and Alex Buncombe were tasked with driving the GT-R50 up the hill. 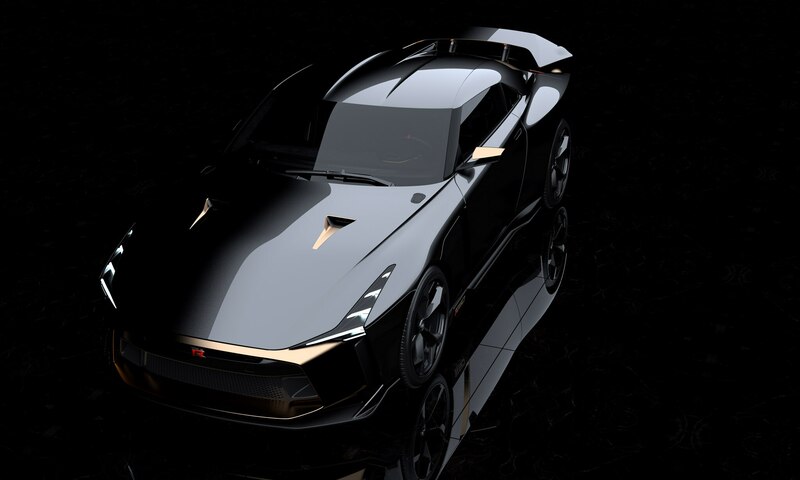 Watch the video below to see how the model performs. 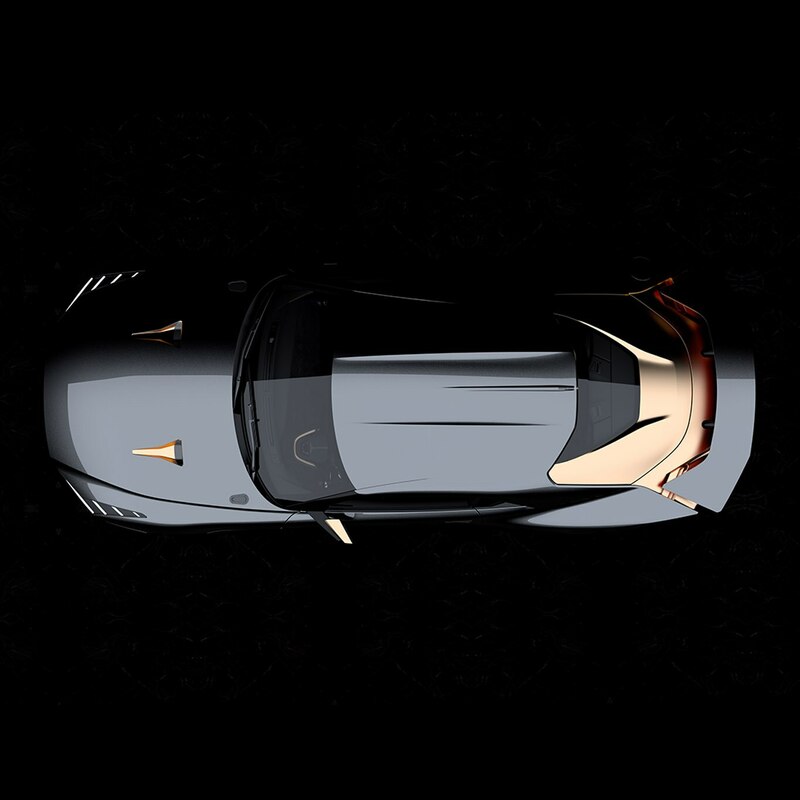 Then check out the video below that to learn about the process of creating the model.